Ubuntu has long been the Linux distro, people judge Linux by. Ubuntu now signifies the mainstream Linux distro which an average user adopts for personal and daily PC use. But still, its visual style remained unchanged for a long time. It is difficult for a mainstream product to signify innovation to end users, without a change in looks from one version to another. 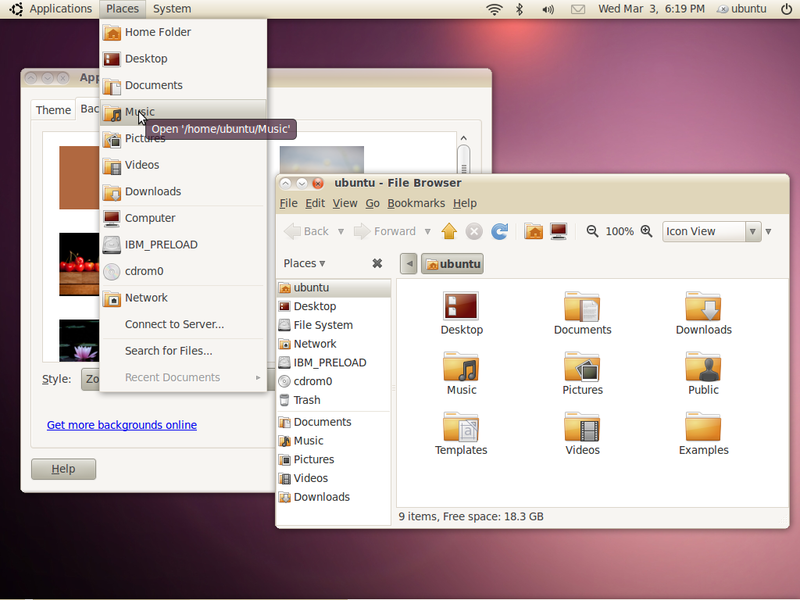 Yesterday, Ubuntu finally announced its new look for Ubuntu Lucid Lynx 10.04. The new look is named “light”. The new look includes a logo, which is available in both light and dark versions, a new theme (both dark and light), a new boot splash and logos for different projects like Ubuntu forums, Xubuntu and so on. The complete details about changes can be read on the official Ubuntu wiki page.